Kate Daniel, deep in concentration hoping to make the winning dish on Top Chef Junior. Now an eighth grader at Spring Forest Middle School in Memorial, Kate fell in love with the kitchen as a four-year-old helping her mom, Brooke Daniel, bake lemon pound cakes for family and friends at Christmas time – a tradition that continues today. 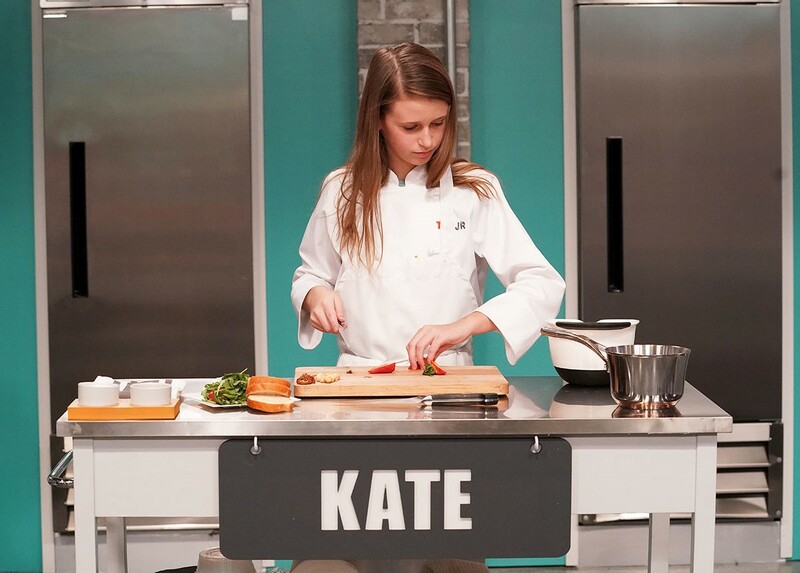 Like thousands of other kids, Kate is a fan of the cooking competition television show, Top Chef Junior, a spin-off of the popular adult Top Chef series. The show features 12 young chefs, ages 9-13, from across America, all competing for the " Top Chef Junior" title and a $50,000 cash prize. Kate attended the Houston auditions for Season Two and was thrilled to find out she was picked as one of the contestants. The show shot on location in Los Angeles starting last February. The producers told Kate and her mom to pack for anywhere from one week to 12 weeks depending on how long Kate stayed in the competition. 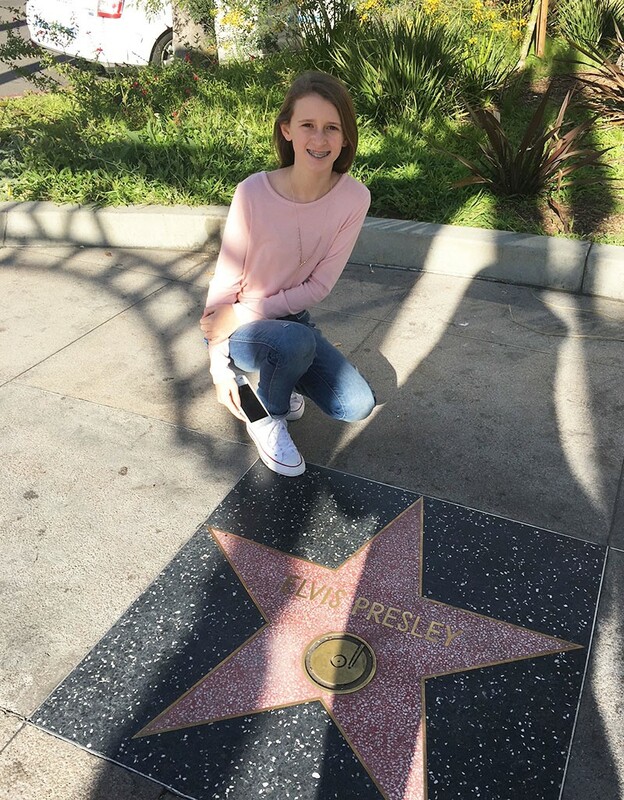 Kate Daniel twisting down the Hollywood Walk of Fame in her "Blue Suede Shoes" to find Elvis' star. Maybe one day she'll have a star, too. Kate said one of her favorite things about being on the show was meeting all of the other contestants. 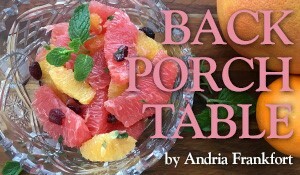 “I mean, it’s not often you get to talk about how you like to braise your pork with other kids! They were all really nice and we still stay in touch.” She’s already met up a few times with fellow contestant, Eric Martinez, who lives in Spring, Texas. 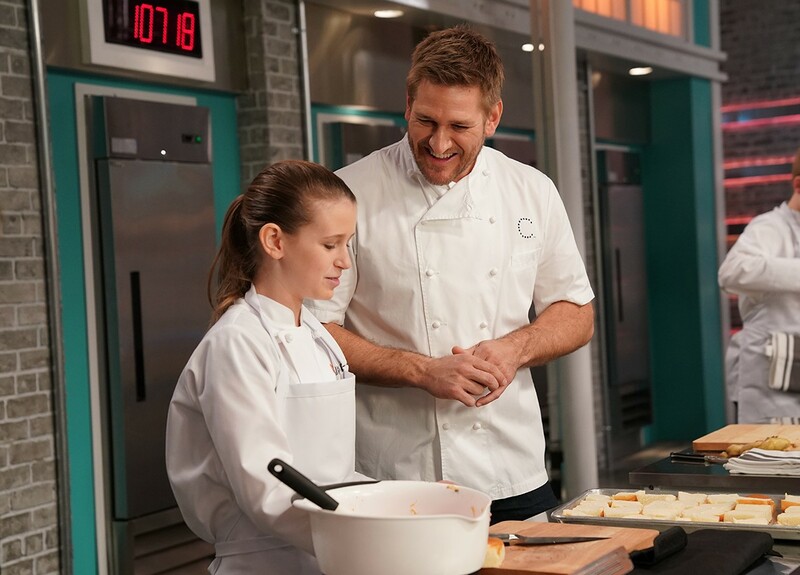 Top Chef Junior will air Saturdays, 5-6 p.m. on the Universal Kids Channel. 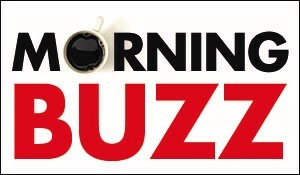 The season premiere is Sept. 8. See Kate's recipe for her favorite Roasted Poblano Chicken Tomatillo Enchiladas here. 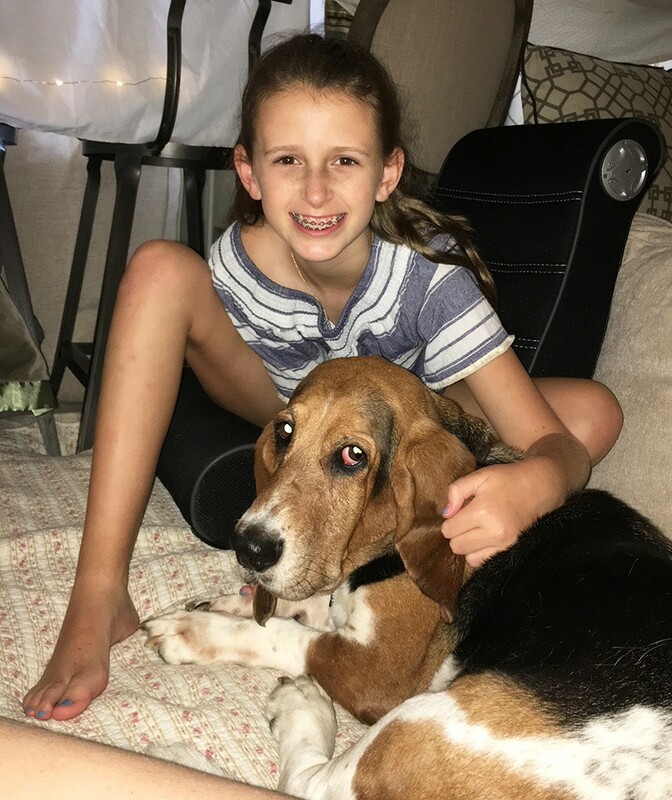 Kate Daniel hanging with Dixie "Nothing But a Hound Dog" Daniel. Dixie says, "Is it snack time yet?!"